Headup Games has announced the release date for the physical version of Runbow for Nintendo Switch. 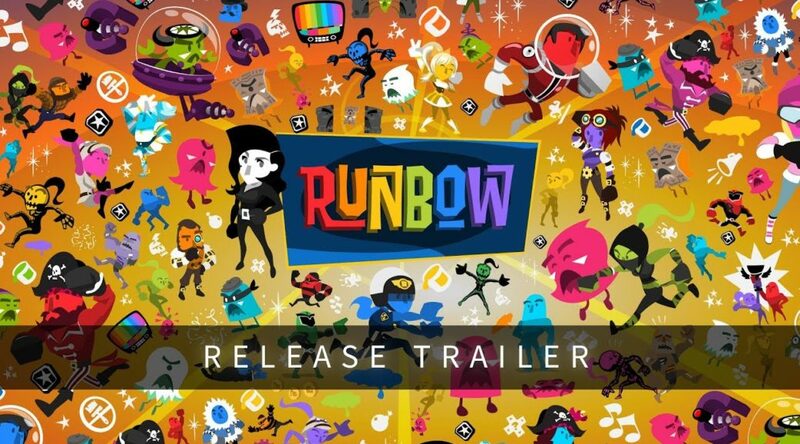 Runbow Deluxe Edition will be out in stores on August 10 for €29.99 / $ 29.99 / £24.99. The Deluxe Edition includes all DLCs available as well as two colorful sticker sets. Check out the release trailer below.